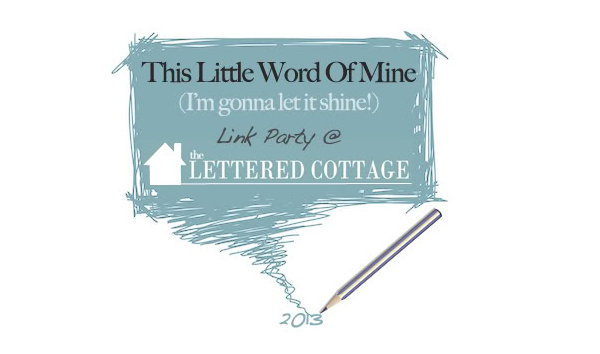 For 2012, my One Little Word was 'Downsize'. And I meant it in the most extreme sense: lose weight that was literally hanging on. In 2012, I lost over 20 pounds. No pills. No quick weight loss methods. Just pure sweat. And less cookies. ;) I have gone from a size 14 to a size 6/8. 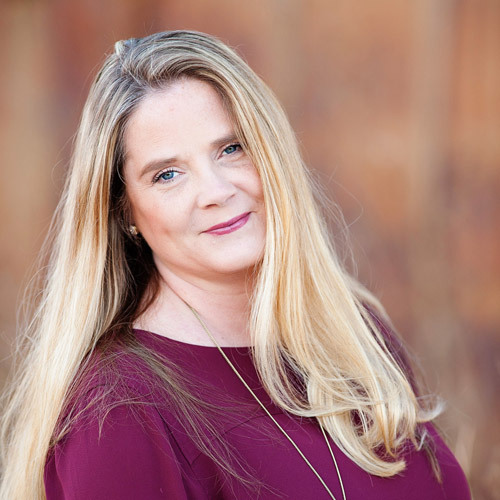 I have ran in races locally, as well as out of state. I have pushed my body to extremes (for me, anyway) that I never knew I was capable of. As I began thinking about what my word for 2013 would be, I kept thinking about how I felt like my foundation had cracked. In the middle of all my working out, running, and trying to be a better me, life happened. And it happened hard and I felt myself sinking on the inside. I no longer was trusting that God had a beautiful plan for my life. I just lost hope, and felt uncertain about the life around me. I didn't feel secure in my faith anymore, or who I was. One day last week, I was reading on a message board other people's choice in words. There were some great words, words that were beautiful and inspiring. But they weren't for me. They just didn't cause the hair on my neck to stand up as I read them. Until I saw where someone had suggested 'anchor of hope'. And I knew I had my word. Anchor. For 2013, I am going to anchor myself to my Lord. I am going to trust in Him, and to rely on Him to be my foundation. 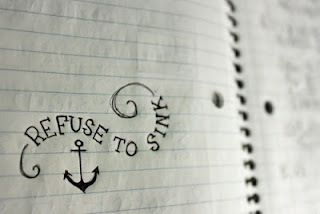 I am going to REFUSE TO SINK. 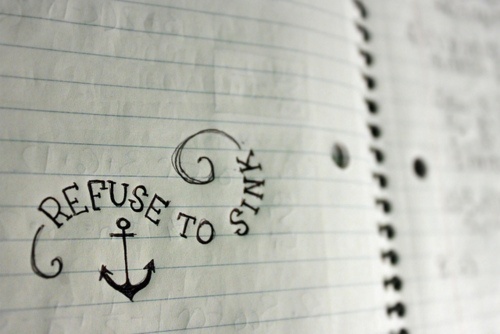 Because while I am anchored to the Lord, He will not let me sink. With Him, I am secure. Great word!! I too have been struggling with my faith for the last year or two. My work for 2013 is MOTION because I have been stuck or inert on many aspects of my life this past year and want 2013 to be differen. Love that Anchor of Hope that we can hold tight to.